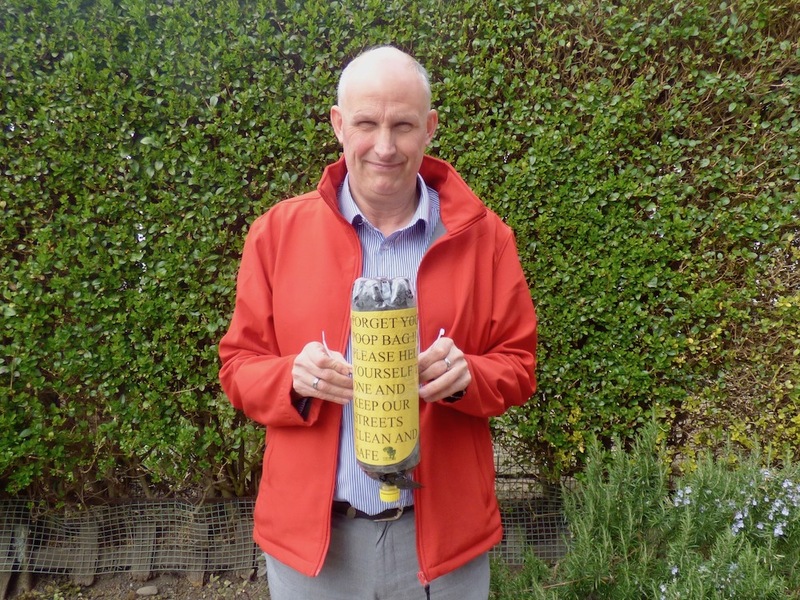 Residents of Holbeck and Beeston have seen the appearance of plastic bottles on lampposts thanks to the work of Nigel Perry. The bottles contain plastic bags, giving dog owners no excuse not to clear up after animals. The story starts at the other end of the country where ten year old Ivy Meager, from Burnham-On-Sea in Somerset, came up with the idea of repurposing plastic bottles as dog poo bag dispensers. The story was picked up by the BBC and went viral on social media. Laura Walton spotted the story and suggested in the Save Our Beeston, Cottingley and Holbeck Facebook Group that they should follow Ivy’s lead. Fellow Holbeck resident Nigel responded and has now made 100 dispensers. Whilst the bottles are free, the bags, cable ties and labels all cost money. Nigel reckons he’s met three quarters of the cost, but has had a donation of £50 from Save Our Beeston, Cottingley and Holbeck as well as donations of materials from individuals. 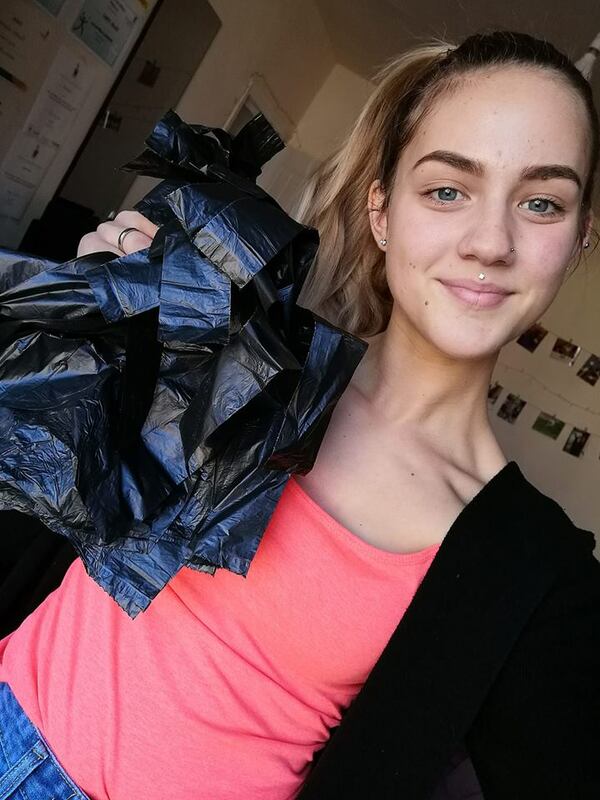 Another local resident Erika Urban was so impressed by the initiative that she bought some bags and went out on Holbeck Moor to pick up the poo that dog owners had left. “I hope that the people who saw me in the park literally cleaning after other people’s dogs, may change their mind and start to take the responsibility.” She said. As we reported last December dog owners are required to carry the means to clear up their dog’s mess (eg a plastic bag) or risk being fined £100.